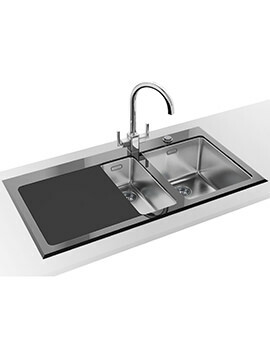 The collection of composite kitchen sinks at QS Supplies are brought to you in a variety of high-grade finishes. 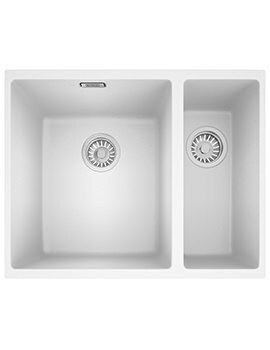 Each of the composite sinks from Franke is exceptionally tough and guaranteed to last in your home for years to come. 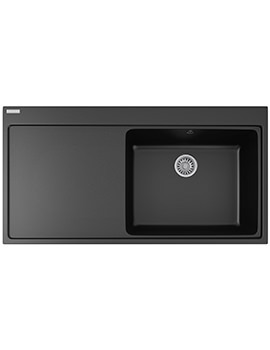 These robust sinks are manufactured in Tectonite, which is a new generation of synthetic material, or Fragranite, a material composed of 80% granite pieces, exclusively produced by Franke. 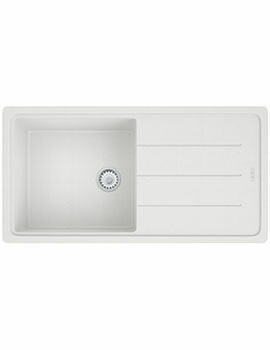 The composite collection of sinks from this brand is based on innovative engineering and timeless design. These two principles stand out as you peruse the full range, which includes inset, and under-mount sinks in onyx, polar white and coffee coloured options. The sinks are also treated with Sanitize, which reduces bacteria and microbe growth by 99%. Choose from the numerous options available in sizes and shapes that match the decor.